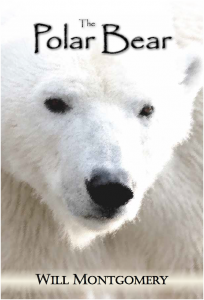 “The Polar Bear” is one of the most refreshing books I have read in a long time. Will does an excellent job in talking about theology and life in a way that all can understand. While being funny and clever, it is also thought-provoking and challenges the reader to live out their faith in Christ boldly. It is a page turner and will keep your attention until the end.This is a must read and one that I would recommend to everyone. You won’t regret it. Will is also releasing his first Christian fiction novel called “Lukewarm” in December so be sure to buy a copy when it comes out. It is amazing! Stay tuned for many great things from this author in the future! This is a book that I do not know why I waited so long to read. 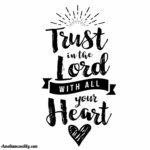 It was thought-provoking and challenging, and at the end of it I felt closer to the Lord. Through her writing, Minter did an excellent job in helping the reader understand what “idols” in their life was hindering their relationship with the Lord. Minter also has a Bible Study that goes along with the book that I am hoping to do soon. To read more about this check out the review I did for Our Single Purpose. 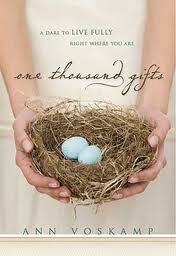 This is a beautifully written book that reminds the reader to be content right where they are. No matter what you may be going through there are always things to be thankful for. This challenged me to find gratitude even in the mundane and to always be thankful for everything that the Lord has given me. I love reading Corrie’s writings. She has an amazing story, and her faith amazes me. 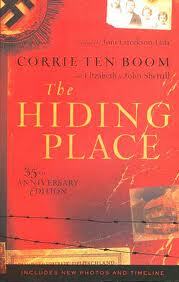 In this book, she tells about her experience living in a concentration camp and how the Lord sustained her through it. All of her books are well worth the read. They will challenge your faith in great ways and draw you closer to Jesus. Find all of Corrie’s books on Amazon here. 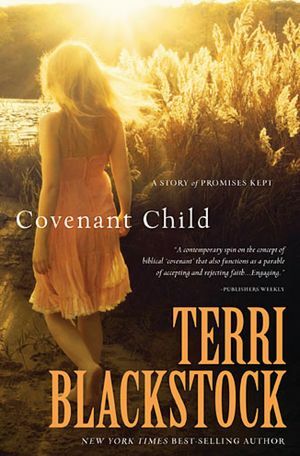 I have become a big fan of Terri’s writing over the past few months and I have to say that “Covenant Child” is now one of my favorites. This is a parable about God and his unfailing love and faithfulness to us. This is a beautiful story and one that you must read. What books have you been reading lately? Would love to hear about some of your favorites! Happy reading, my friends! Hope you all have a wonderful weekend! Below is a book review of “No Other Gods,” by Kelly Minter that I wrote for Our Single Purpose. When some people think of idols, they may think of the statue gods that are worshipped in the Old Testament. However, “No Other Gods: Confronting Our Modern-Day Idols,” by Kelly Minter gives a fresh perspective to idolatry, and reveals what idols today could be hindering one’s relationship with the Lord. This book is challenging for believers and non-believers alike. For the non-believer, it teaches about the one true God and how how there is no other god but Jesus Christ. For the believer, it helps remind us of what things in our life have been made more important than our relationship with God. One of my favorite parts in the book was when Kelly told the stories of Leah and Rachel who were two sisters from the Bible. Leah spent her life trying to gain the affections of Jacob because she continually felt unloved and wanted the kind of affection from him that Rachel had. 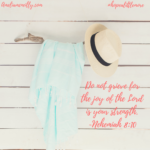 However, Rachel spent her life discontent because she wanted lots of kids like Leah had, and lived her life jealous and unsatisfied because that desire was not fulfilled (To read more of Rachel and Leah’s story go to Genesis 29:31-30:24). The desire to be loved by a husband or a desire for children are not bad desires, and ones that all women can relate to. Although, when such desires are our primary source of satisfaction then they become false gods that never satisfy. 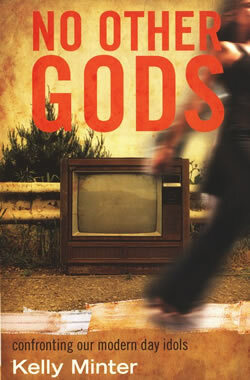 Throughout the book, Minter helps readers recognize what these false gods are in their life and then draws them to the ultimate source of satisfaction which is Jesus Christ. I highly enjoyed reading this book, and was challenged greatly. Kelly wrote in such a way that made me feel I was sitting and having coffee with her discussing God and life. 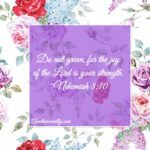 It was hard in parts because it convicted me of things in my life that I had made into idols, but helped grow my relationship with the Lord tremendously. As mentioned earlier, our idols may not be bad in and of themselves, but anything that is elevated and made more important than Christ is considered a false god. Some examples in your life could be relationships, family, financial security, private hopes and dreams, etc; but as John Calvin states, “The evil in our desire typically does not lie in what we want, but that we want it too much.” Take some time today and ask the Lord to show you what things in your life that you are putting before Him and allow your relationship with Him be the most important thing in your life above all else. For more information on Kelly Minter and to purchase this book, visit her website here.